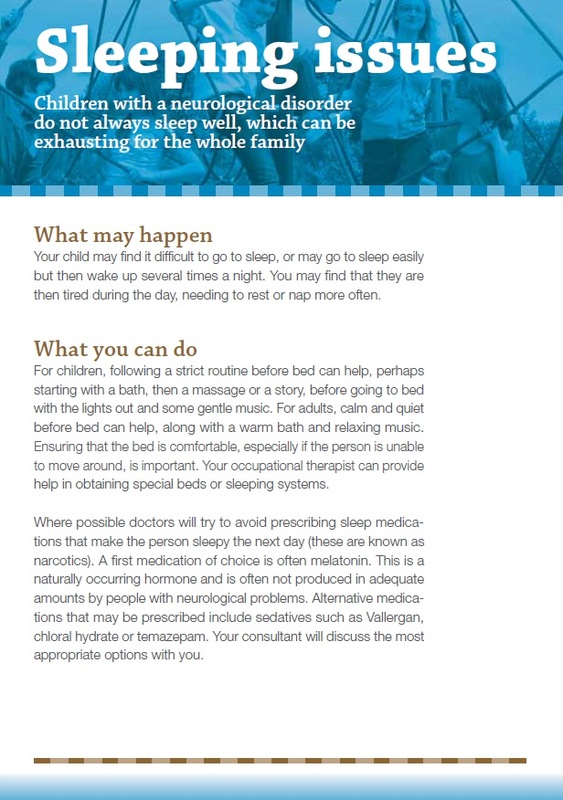 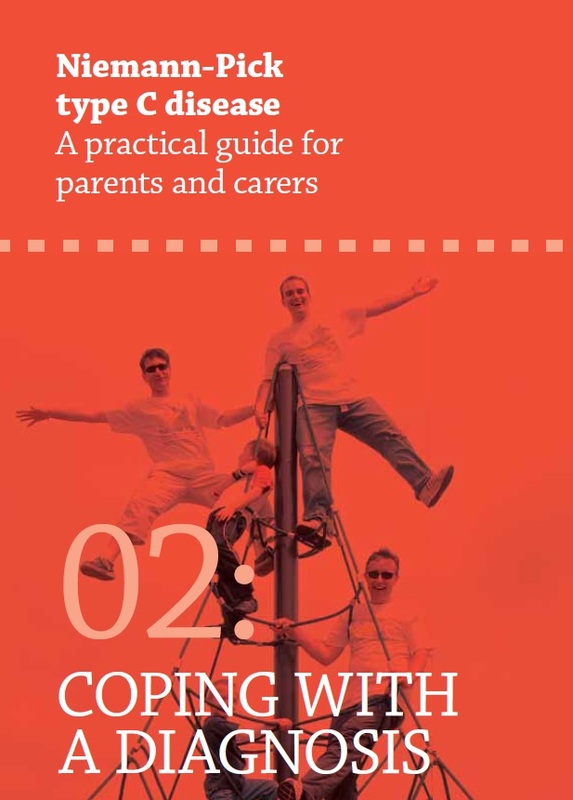 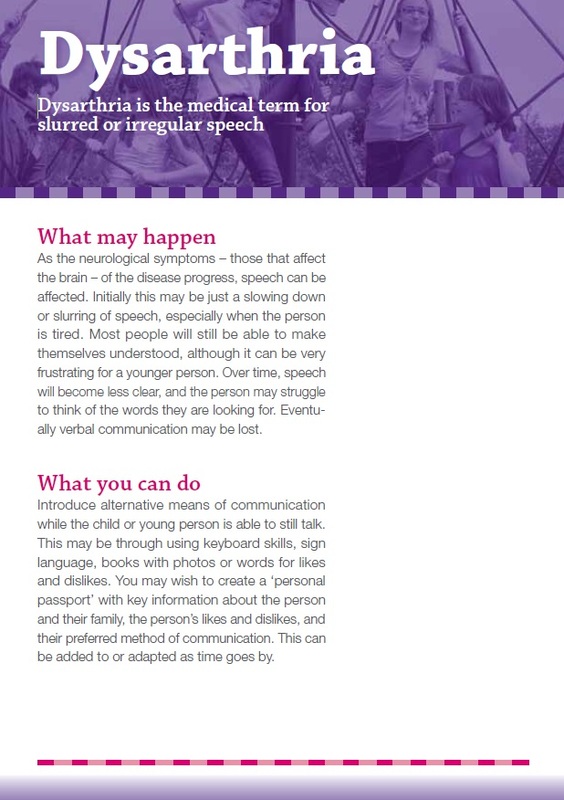 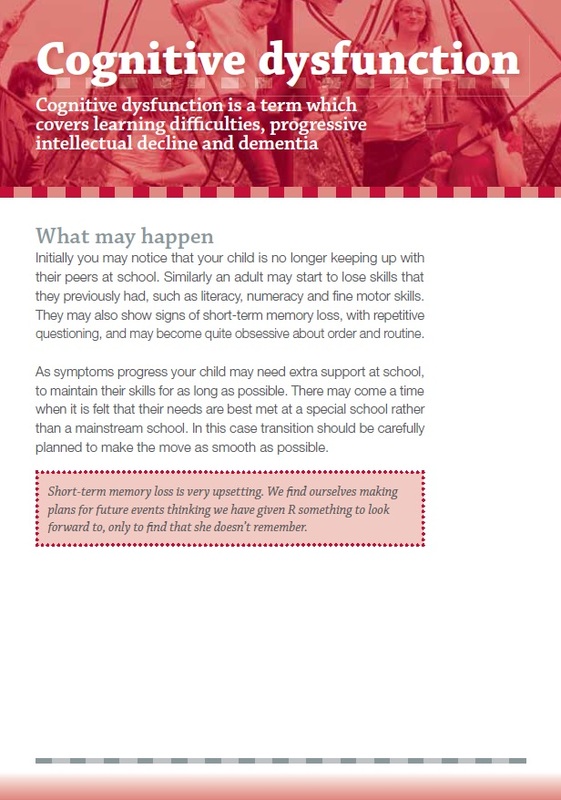 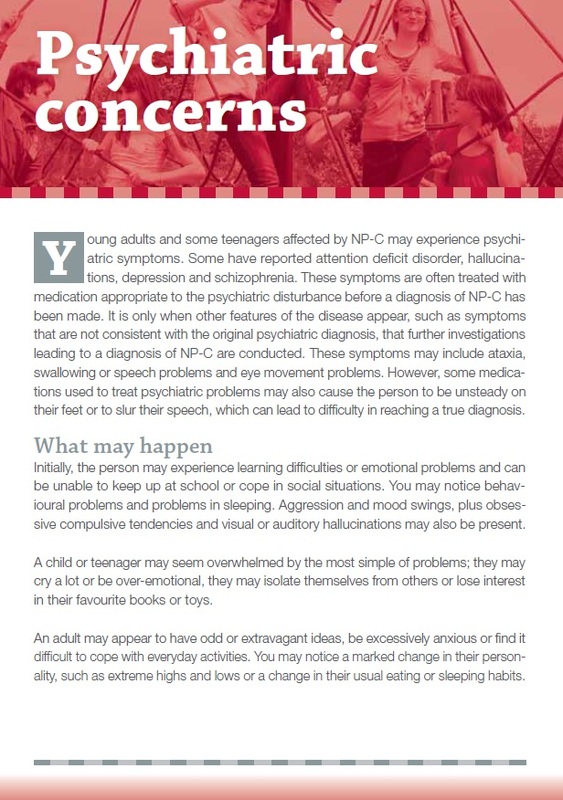 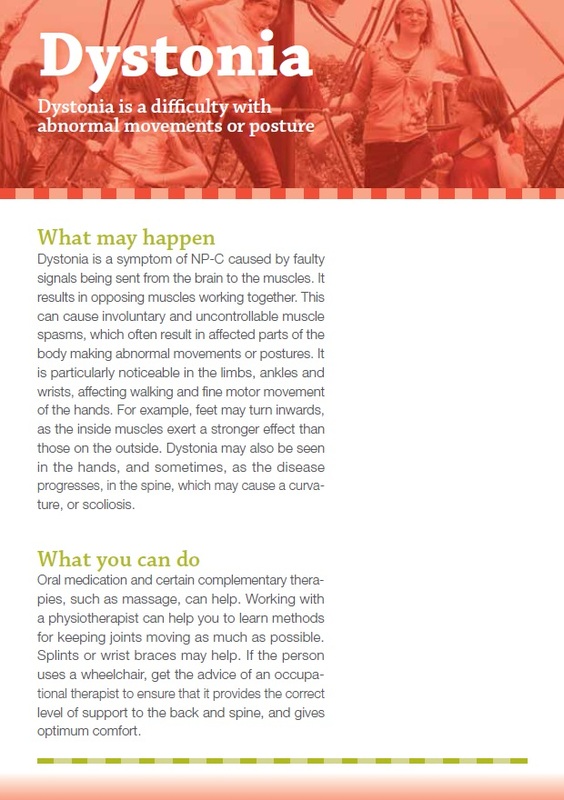 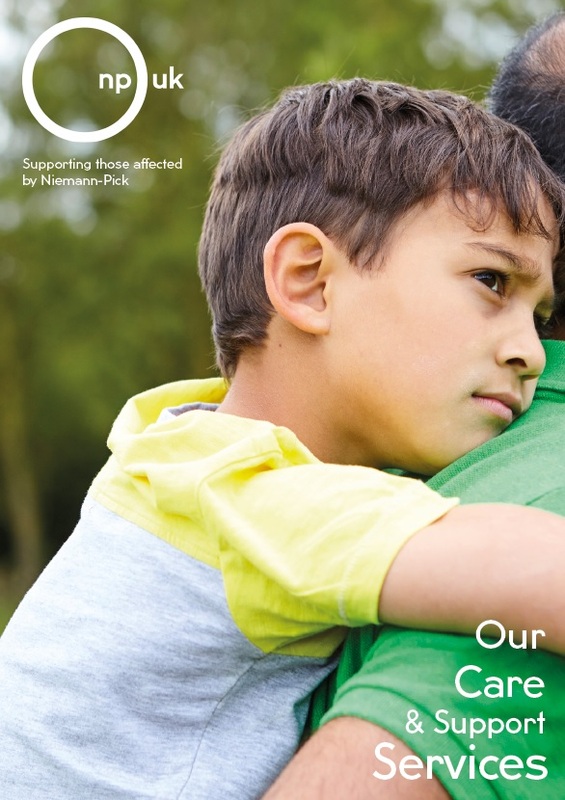 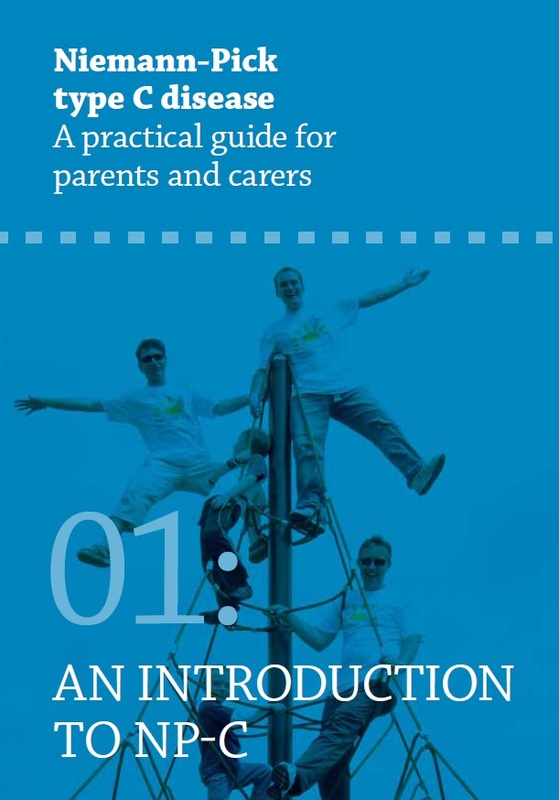 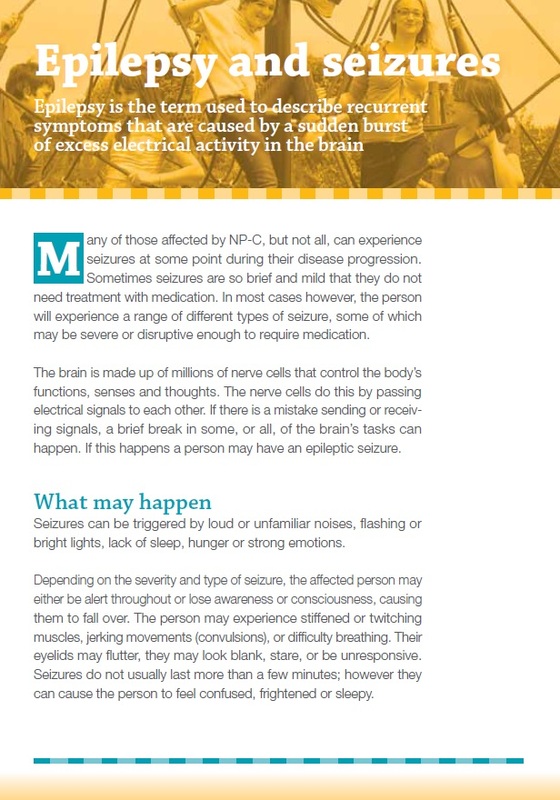 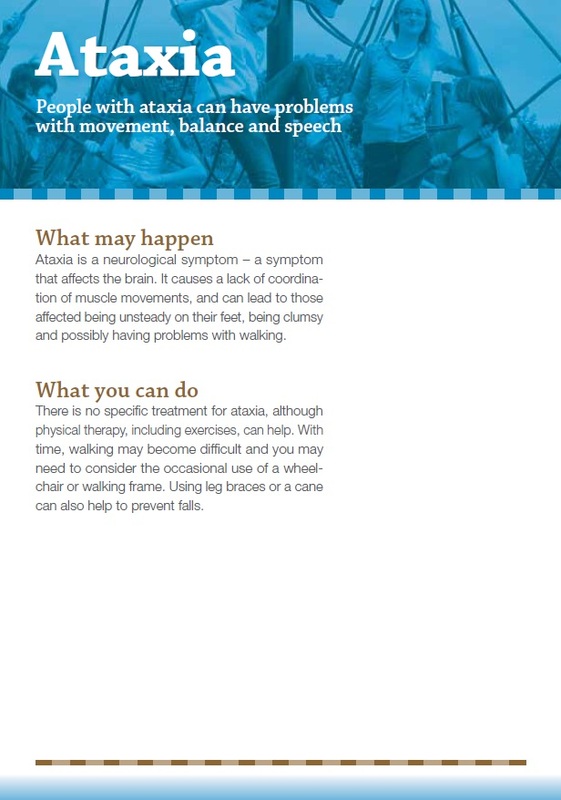 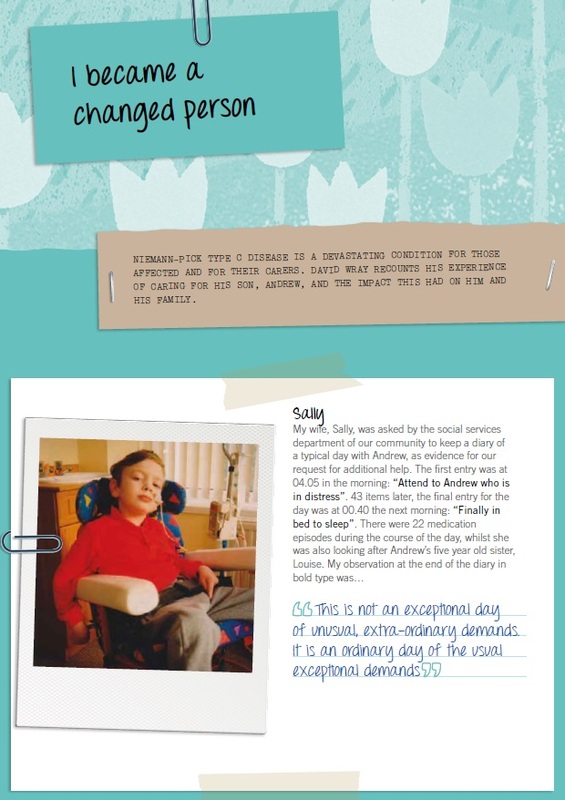 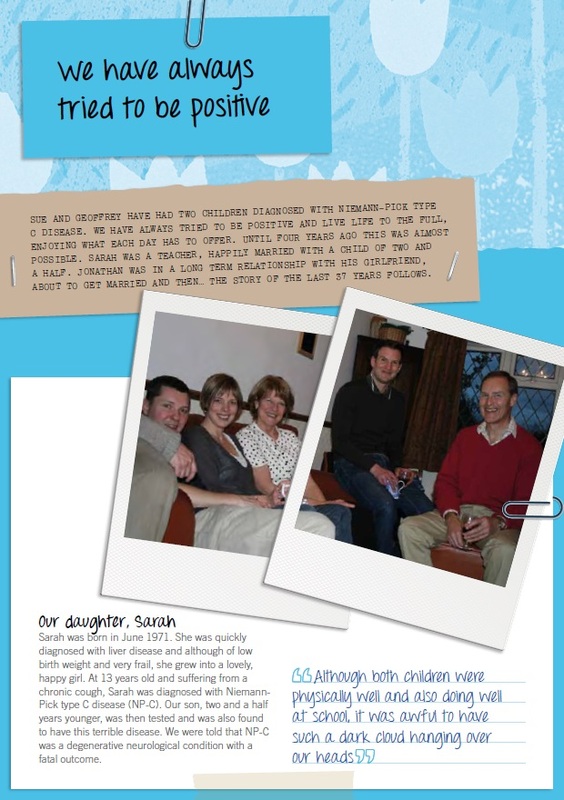 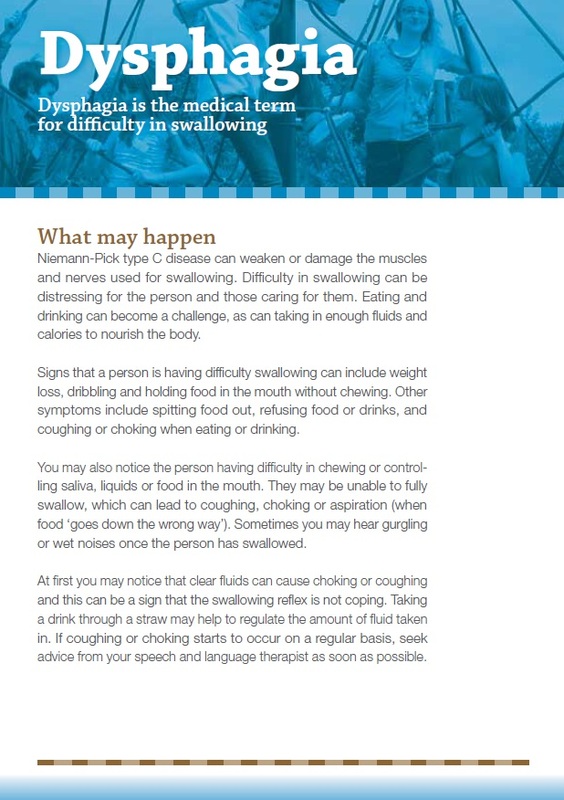 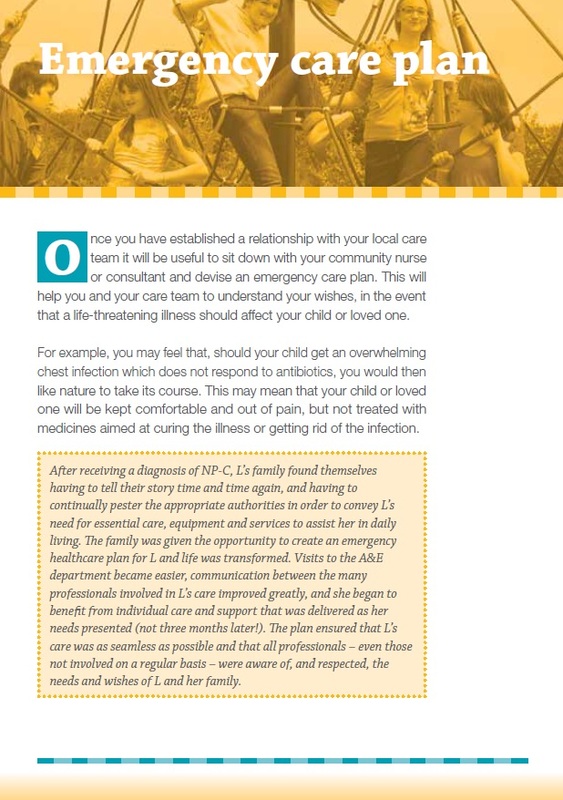 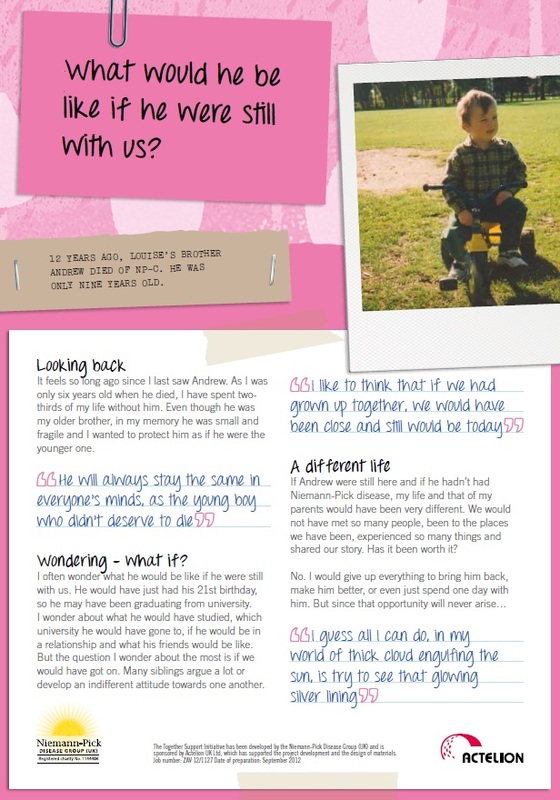 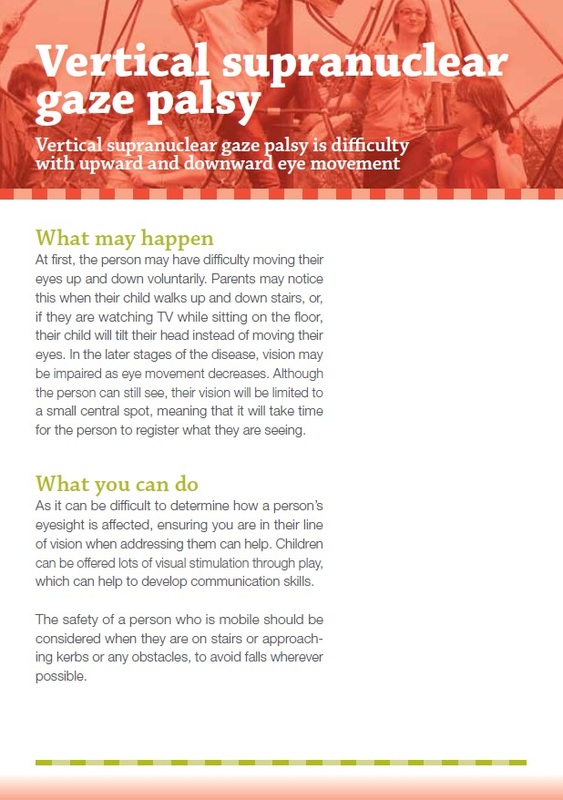 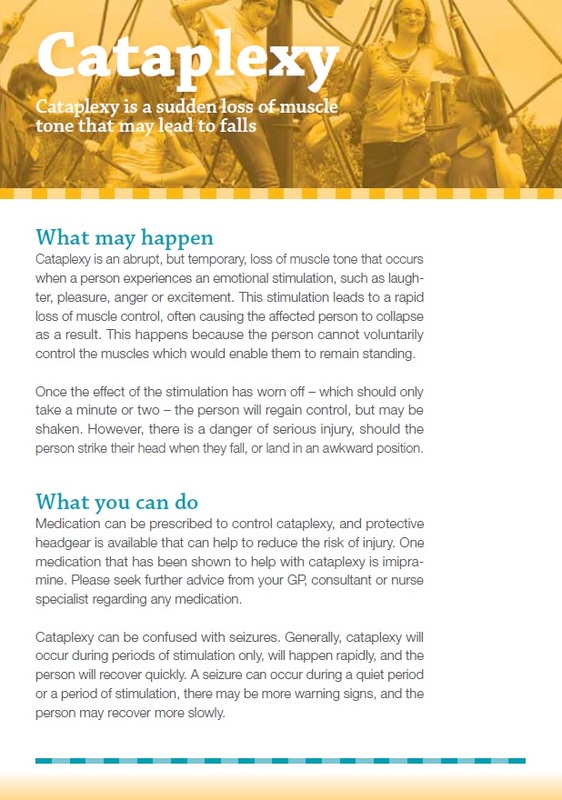 This brochure gives an overview of the care and support services NPUK offers. 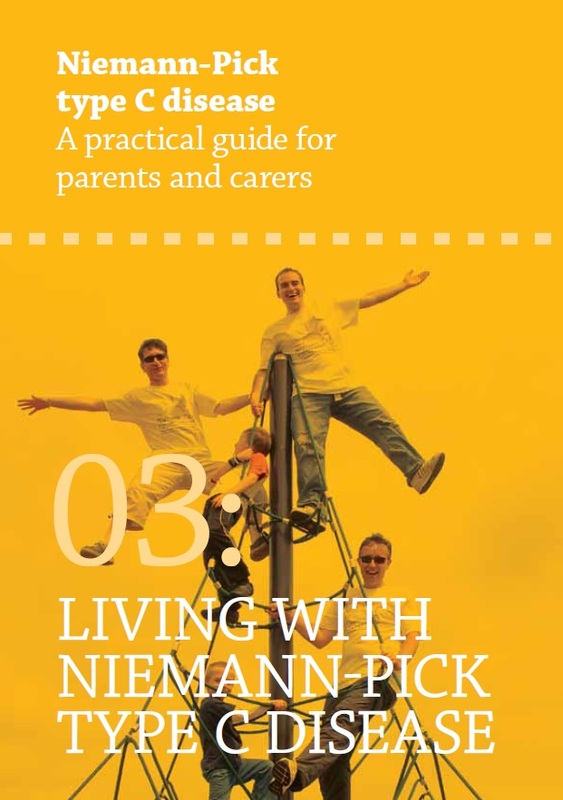 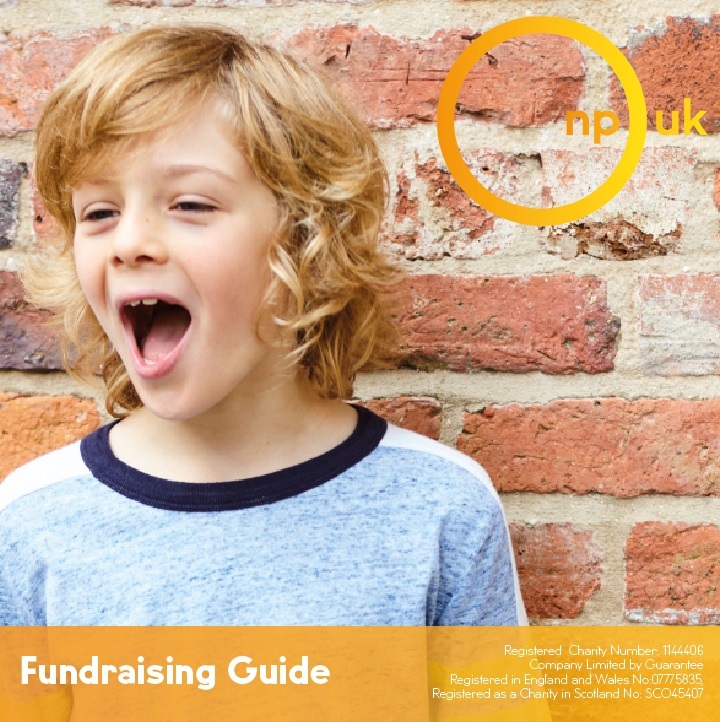 The NPUK Fundraising Guide tells you everything you need to know about raising donations for Niemann-Pick UK! 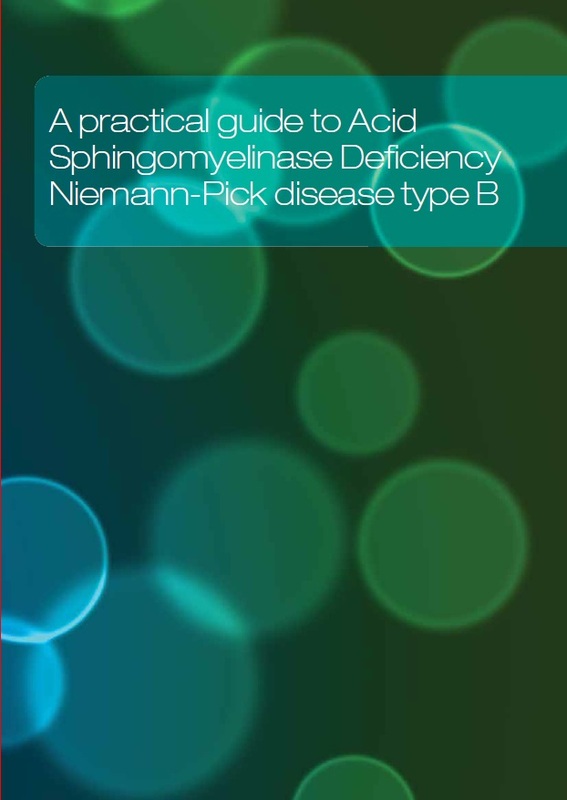 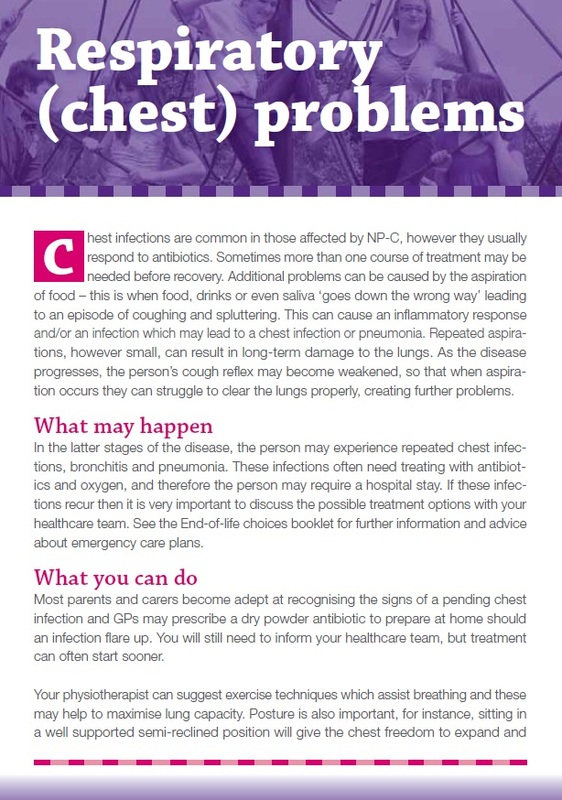 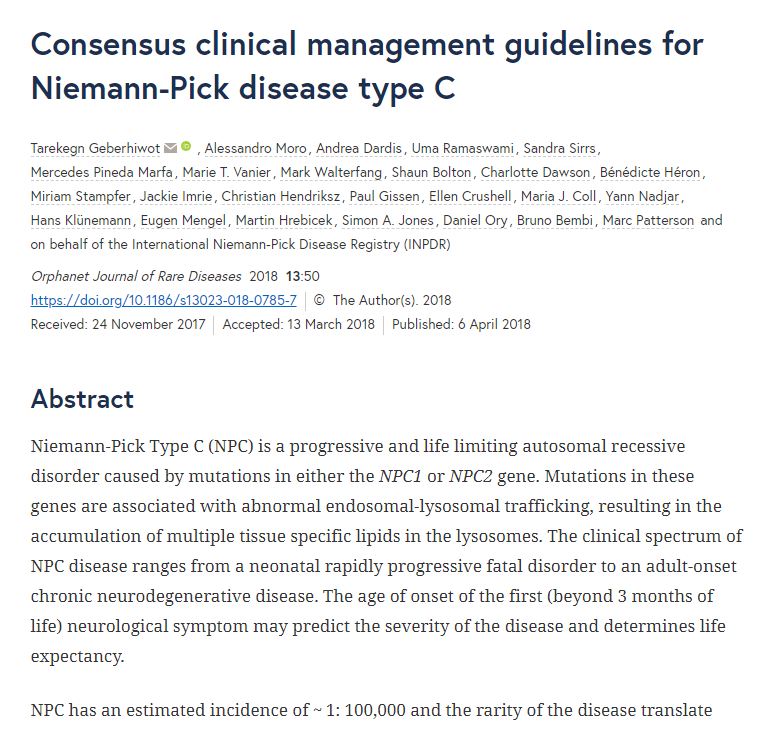 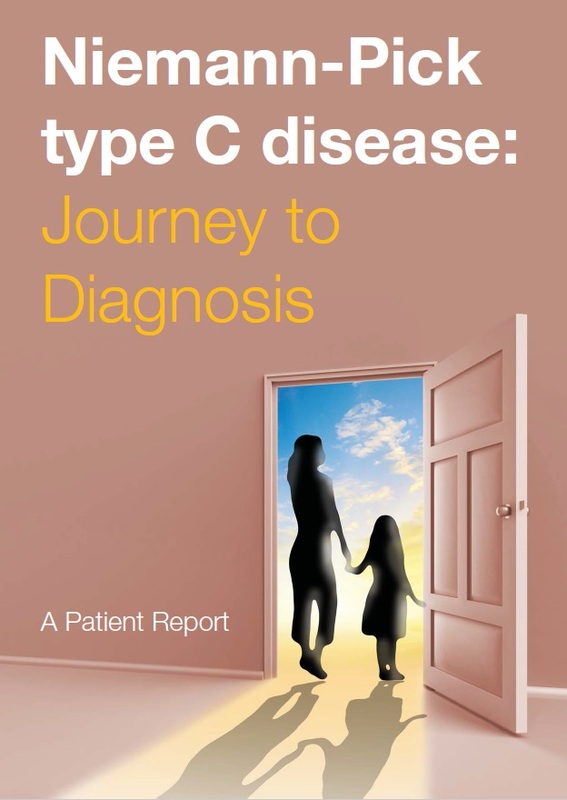 The work of Dr Tarekegn Geberhiwot, and the many expert professionals involved in creating the INPDR has resulted in 'The Consensus Clinical Management Guidelines for NP-C', which provides an excellent resource for the wider NPD community.